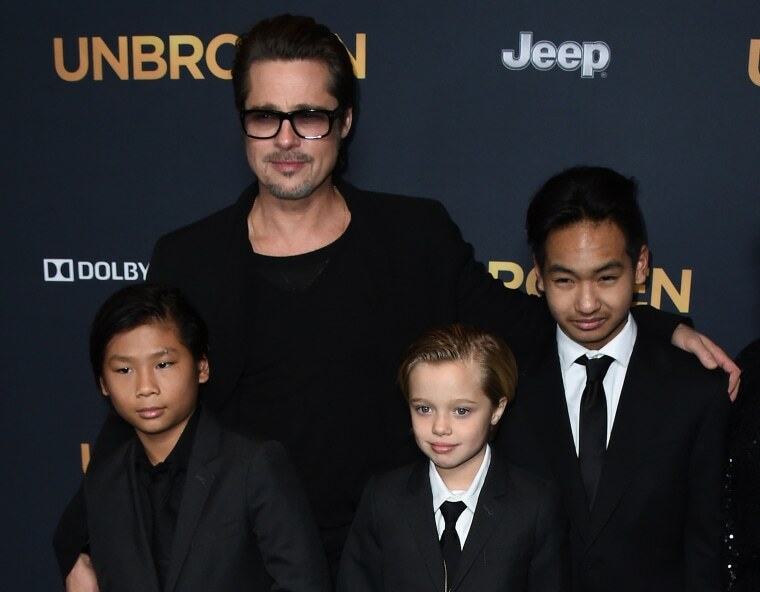 The Federal Bureau of Investigations has closed its inquiry into allegations of physical abuse involving Brad Pitt and his children, the department said. "The FBI has conducted a review of the circumstances and will not pursue further investigation. No charges have been filed in this matter," FBI spokeswoman Laura Eimiller said in a statement. The news comes 11 days after the Los Angeles County Department of Children and Family Services cleared the actor of allegations of abuse in connection with an incident aboard a private jet in September. The allegations were not substantiated after interviews with family members — including the children — and a review of the facts in the case, sources told NBC News. The DCFS investigation stemmed from an incident in September aboard a private plane carrying Pitt, Angelina Jolie and their children en route from Europe to Los Angeles that made a refueling stop in Minnesota.